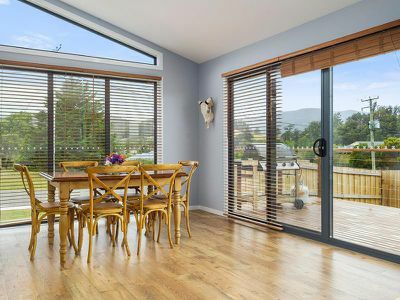 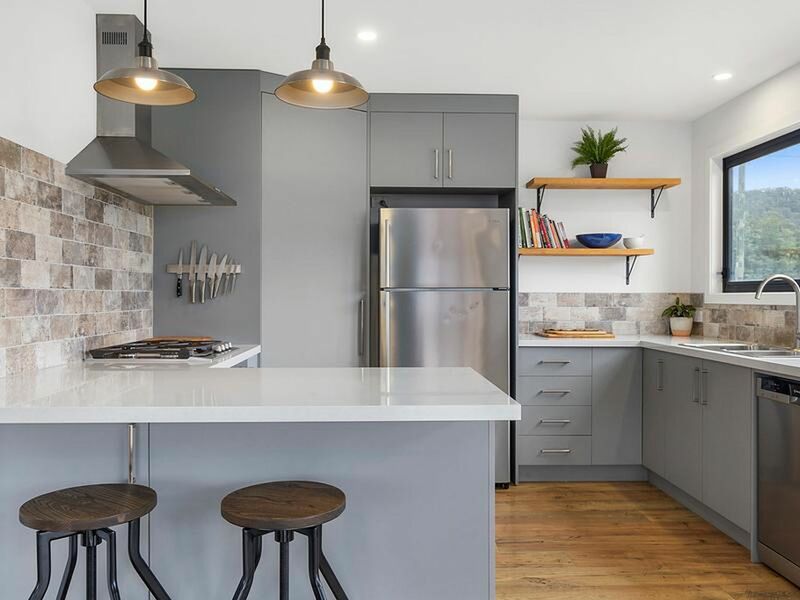 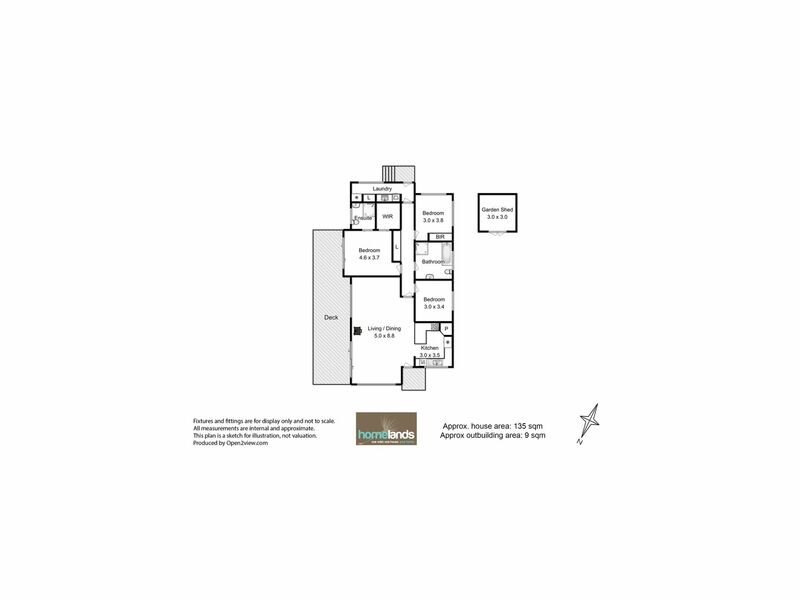 This beautifully presented, near new home has been built with obvious attention to detail and offers an interior design that brings huge amounts of light into the large, open plan spaces. 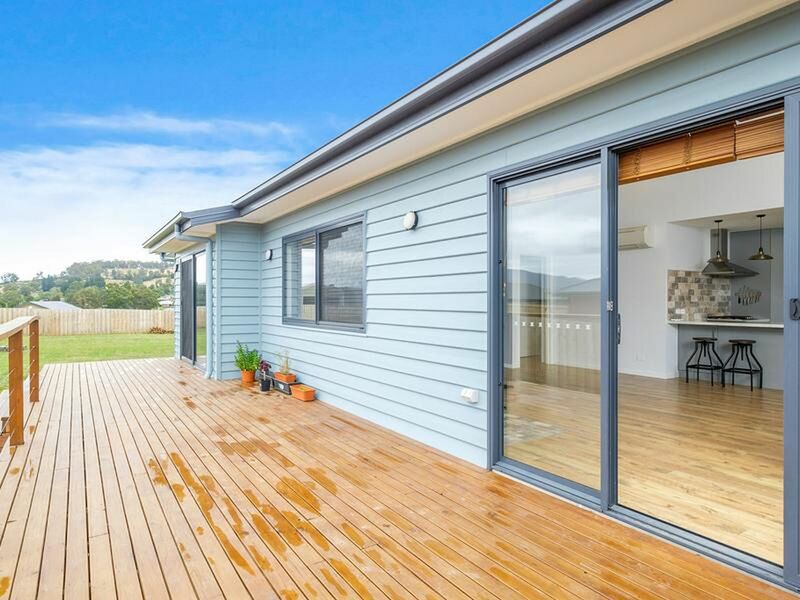 The skillion roof line has been used to create high ceilings in the living and dining area and helps with the unique sense of space and style that is apparent upon entry. 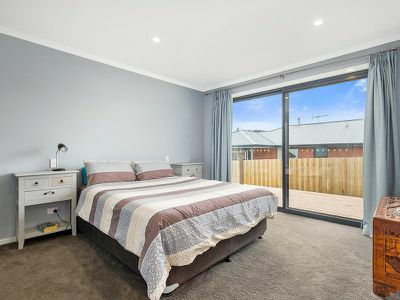 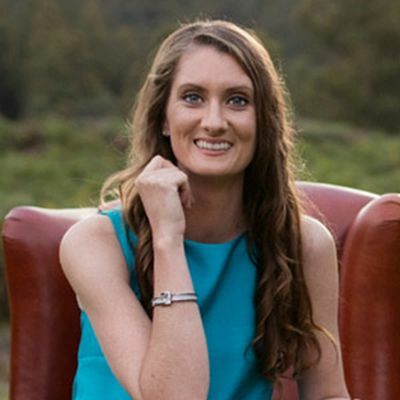 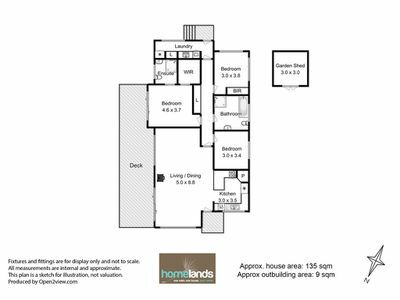 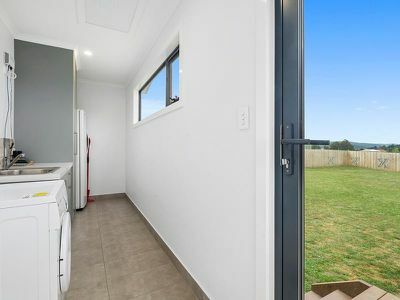 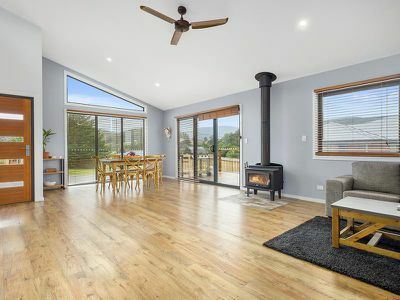 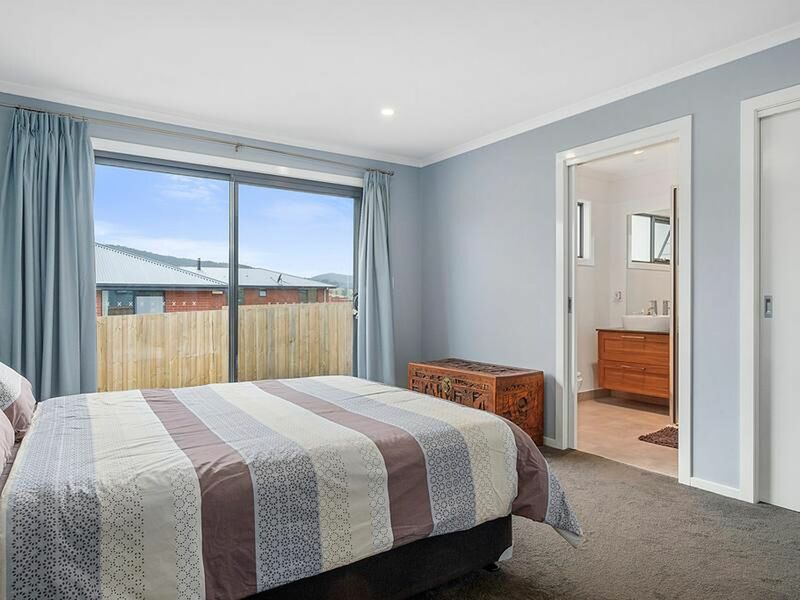 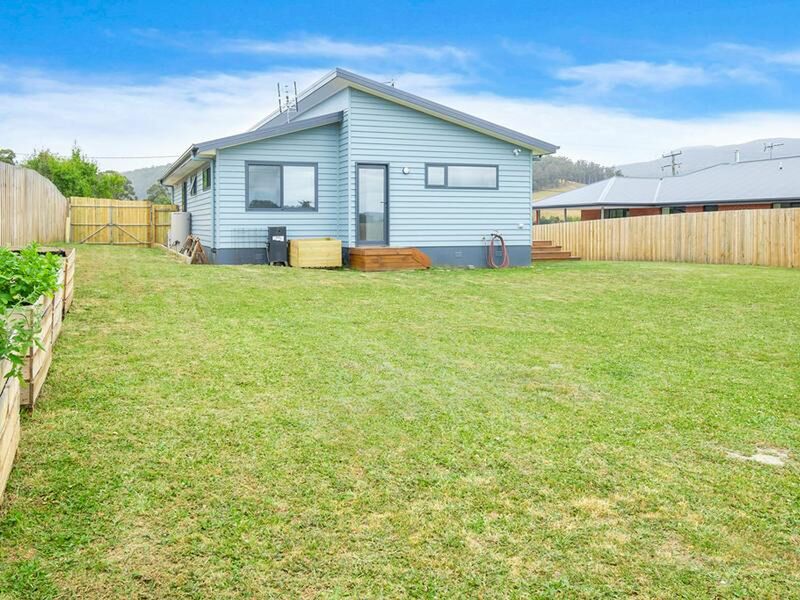 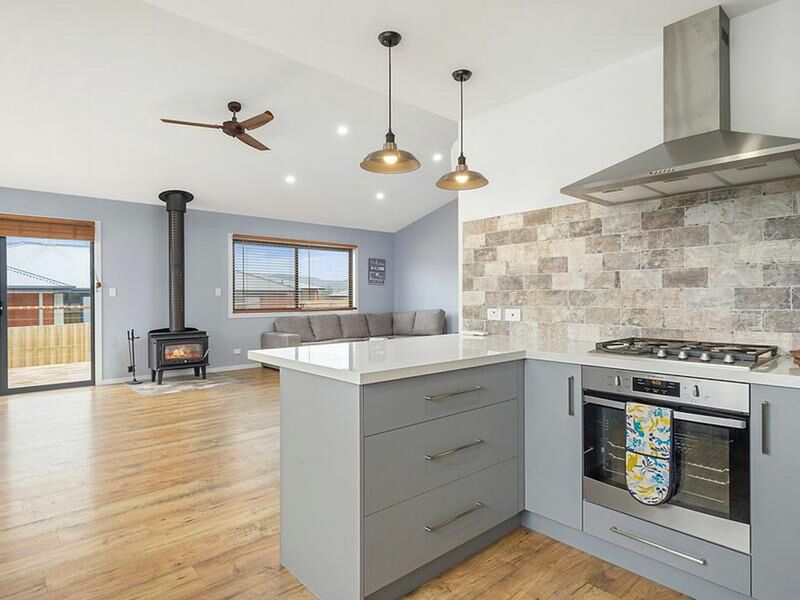 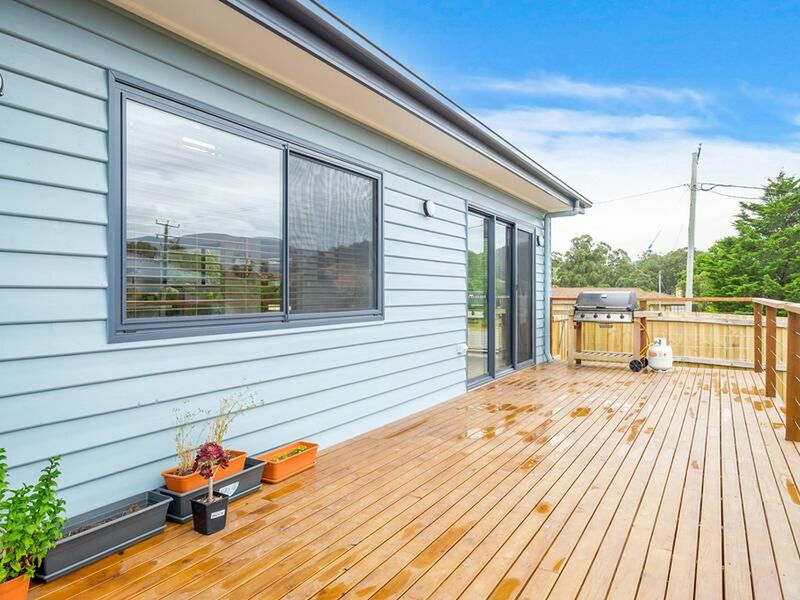 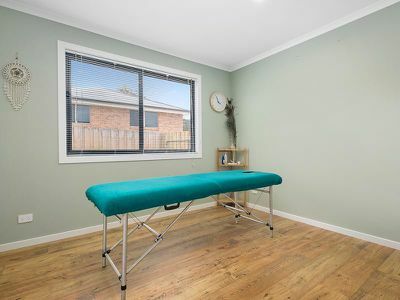 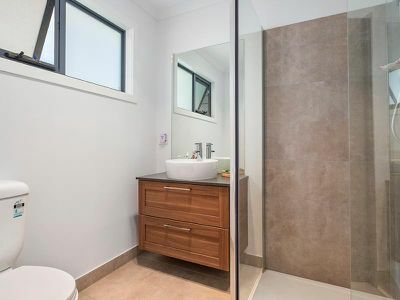 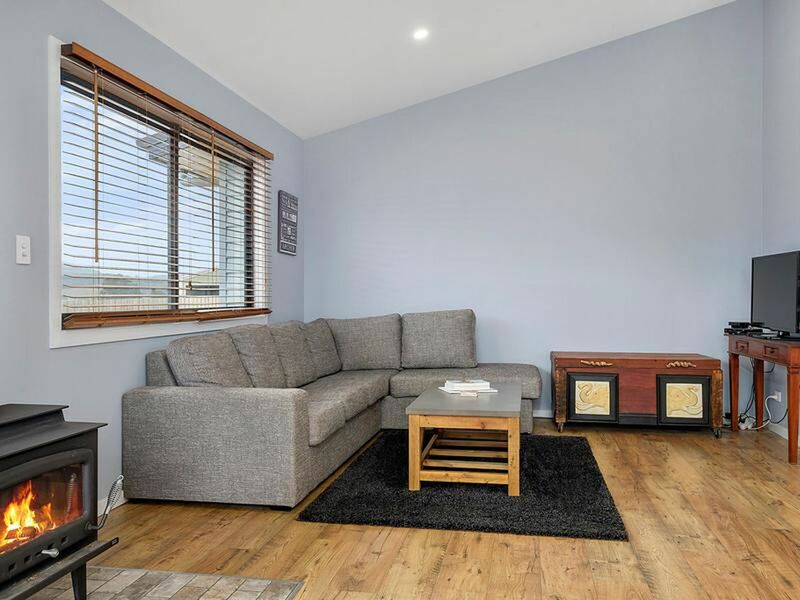 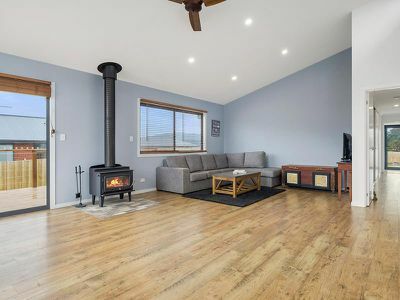 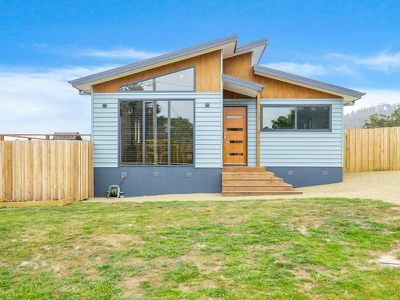 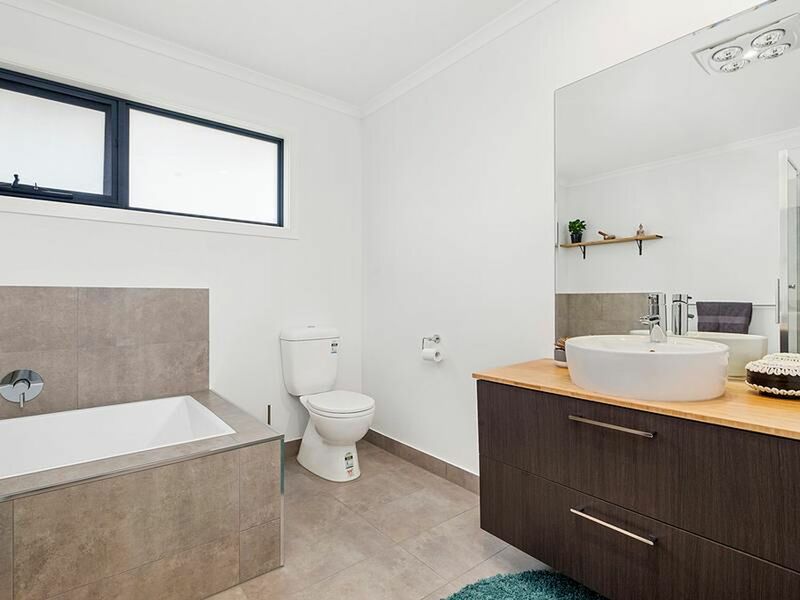 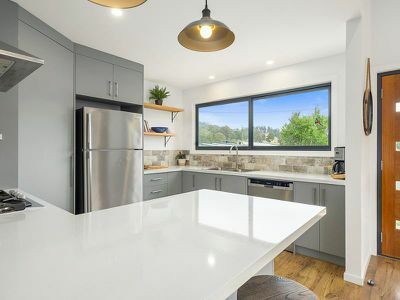 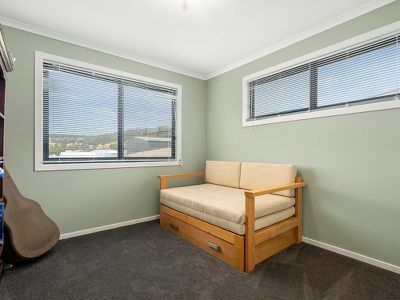 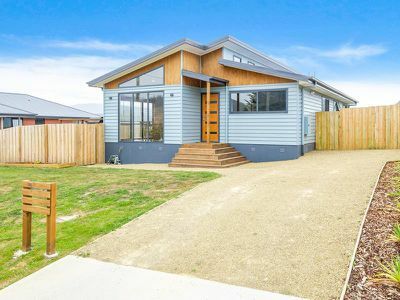 The home offers three double bedrooms with the master providing a spacious ensuite, generous walk in robe and sliding door access to the Easterly deck. The kitchen, along with lovely rural views, includes a breakfast bar, gas cooking, dishwasher and a surprisingly spacious pantry. A 6 star energy rating has been achieved by the use of double glazing, fantastic insulation and an extra thermal blanket in the roof. A heat transfer kit has been installed to move the warmth from both the wood heater and reverse cycle unit throughout the house which ensures you are comfortable all year through. Additional storage has been added to the roof space and compliments the large hall storage and extensive cabinetry in the laundry area. 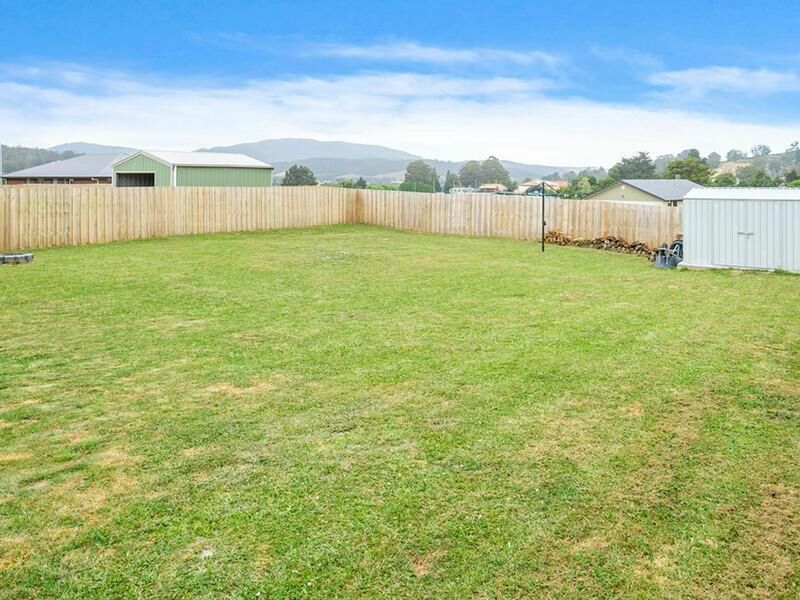 The rear yard is fully fenced and allows for vehicle access. 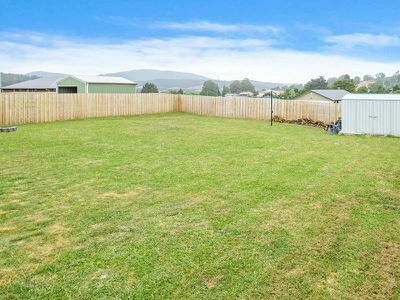 This is ideal should you decide to build a garage and makes it easy to begin landscaping what is currently a beautifully level, sun drenched lawn.